I thought I would link up with Melissa at First Grade Smiles and her teacher wishlist linky. 1. My Macbook Pro– I switched over a couple of years ago and will never go back! 2. 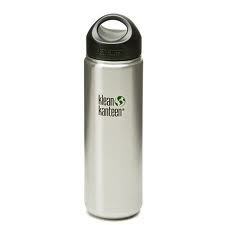 My Klean Kanteens– I love coffee, so I bring my insulated one daily filled with coffee. 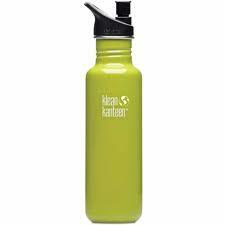 I also drink a lot of water, so I always have a regular one in my class that I can refill. 3. 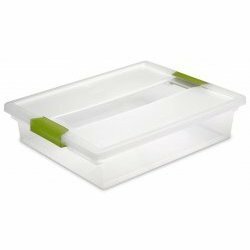 Sterilite Clip Storage Containers– I love these things. They are durable, look good and are great for storing tub work. I usually pick up one each time I am at Target. 4. 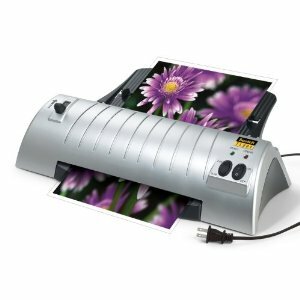 My laminator– I love laminating. There is something satisfying about sitting there sticking a piece of paper in and watching it come out laminated. 1. Apple TV– We are very fortunate to have some IPADS in the classroom. We also have a projector, but it would be nice to skip the projector step. 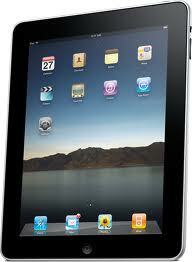 2. iPads– I am very fortunate to have 3, but having more would be nice. It would be nice to have 6 total, so I could use them as a whole group. 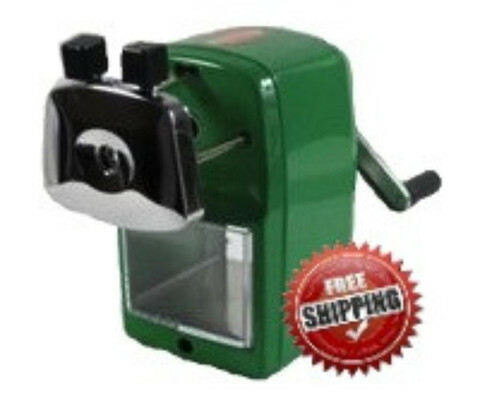 3. pencil sharpener– I am constantly seeing these things on blogs and teachers are just saying they are wonderful. I want to try this thing out. 4. A New Carpet- my teaching partners received these at the beginning of the year, and I love them. I will be asking for one next year. My carpet is pretty nasty! There you go! That’s my list of faves and wants for the moment. These always change. Have a great week. I am so happy to find you through this linky party. I have those boxes and they are sitting in one of my cabinets. I thought they were too small. What do you put in them? I am your newest follower! It is fun to laminate! My 6 year old LOVES it too! She begs for me to let her laminate! I am pretty sure I have a future teacher on my hands! I am interested in what you put in your containers too! Centers? I am now following you! I thought I already was, your name was so familiar when I clicked on it through the linky! I love all of the items that you listed! The storage containers are so awesome! I may want to steal your idea and do the same as far as using them for tub work! Hop over and visit when you get the chance. I have shared some leprechaun *freebies*.